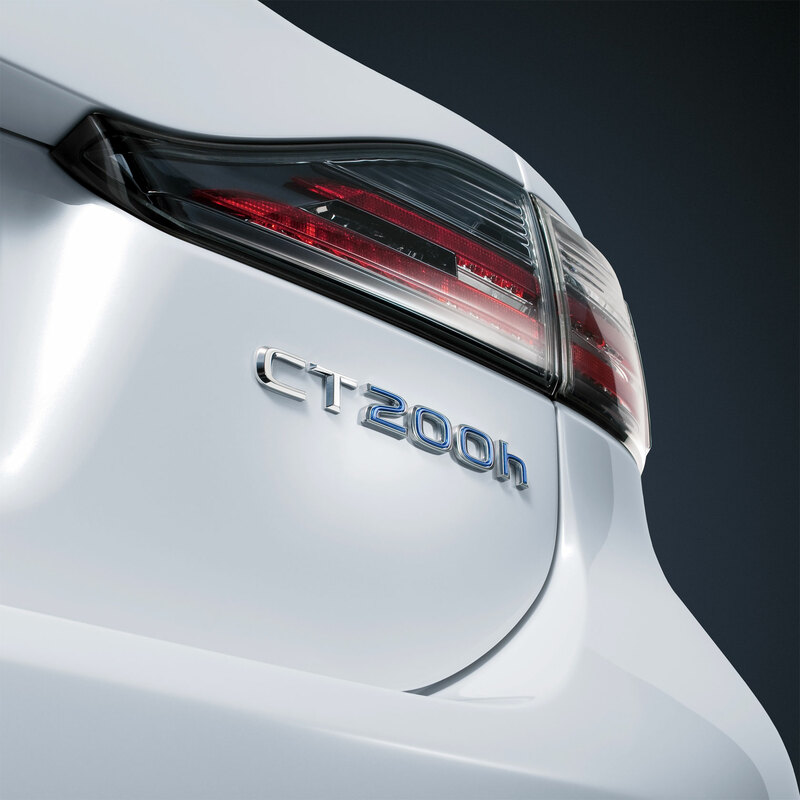 Lexus has confirmed that the LF-Ch concept will be released as a production model at the Geneva Auto Show in March—named the CT 200h, the luxury compact hatchback will be equipped with Lexus’ second-generation Hybrid Drive, bringing the total number of hybrids in the lineup to five and opening the Lexus brand to a whole new segment of buyers. No official word on what engine will be powering the CT 200h, but it’s a safe bet that it will be based on the I4 1.8L engine found in the Toyota Prius. The CT 200h will be revealed by Andy Pfeiffenberger, Vice President of Lexus Europe, on March 2nd at the Geneva Auto Show on Stand 4211 in Hall 4. The full press release is included after the jump. Six months after revealing the LF-Ch concept, Lexus is set to unveil its new CT 200h model at the Geneva motor show. 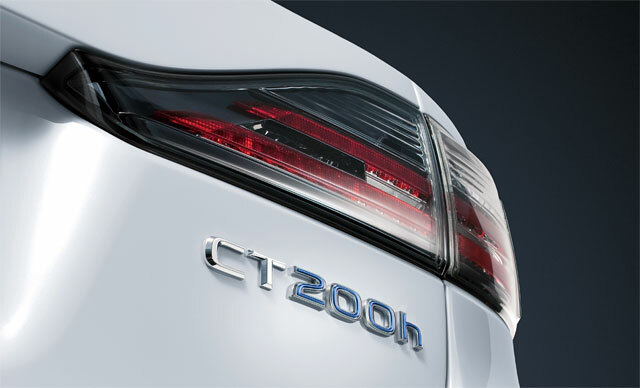 Created for motorists who want to lower their emissions, but not their standards, the CT 200h will be the first full hybrid vehicle in the premium compact segment. It will offer new levels of refinement, sophistication and attention to detail, without compromising style or driving pleasure. Equipped with second-generation Lexus Hybrid Drive technology, the CT 200h reinforces Lexus’s hybrid power leadership in the premium market, joining the established RX 450h, GS 450h and LS 600h models to create an unprecedented range of full hybrid vehicles. The critically acclaimed Lexus LFA supercar will also be on show at Geneva, just ahead of the initial order period for the model coming to a close. Andy Pfeiffenberger, Vice President Lexus Europe, will host a press conference on Stand 4211 in Hall 4 at 4.45pm on 2 March.